Stock enough reinforcements to completely knock back any ant attack that comes your way! 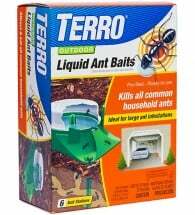 The TERRO Indoor Ant Baits in 6-pack give insects an irresistible sweet but toxic-to-them treat that they carry back to their colony. 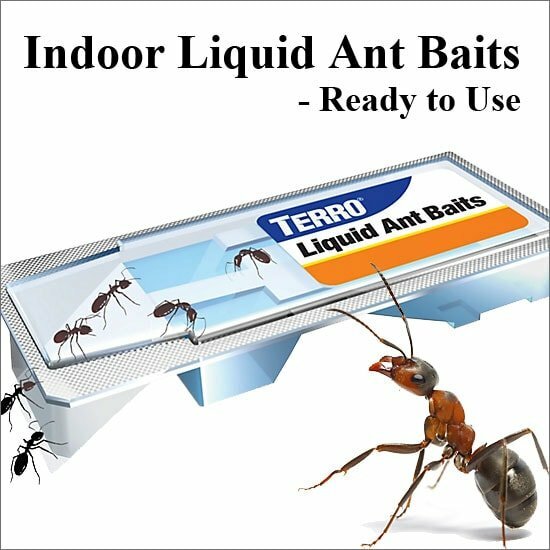 You’ll cut off the entire infestation at the source. Contains 6 packages, 2.2 oz. each. 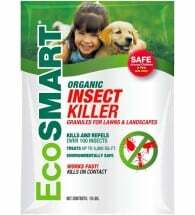 Just clip open the package with scissors and drop near the site of the infestation. 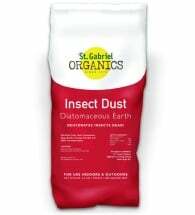 For best results, remove all other food sources so the pests run straight for this sweet temptation. 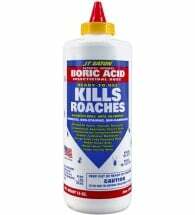 Note: Borax is recognized by the Environmental Protection Agency (EPA) as being among the safest and least toxic chemicals available to consumers. Visit the EPA’s Fact Sheet (PDF) to learn more.